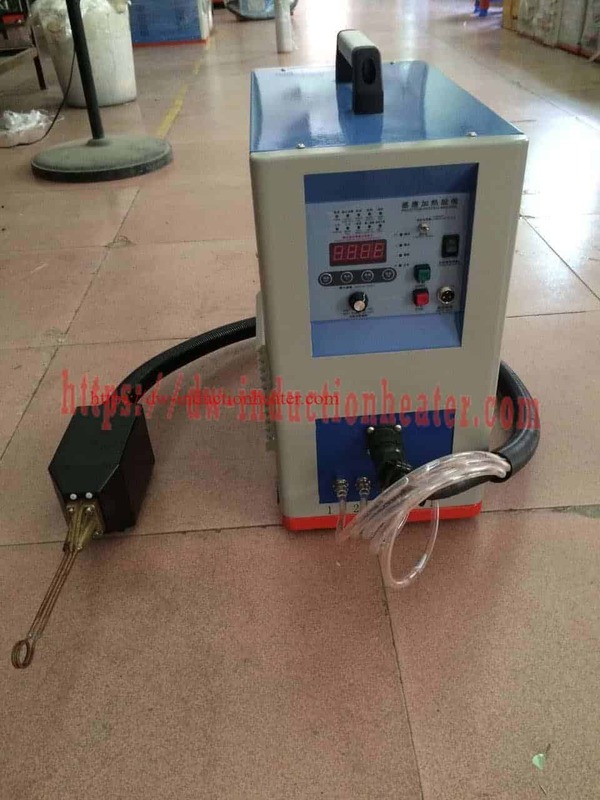 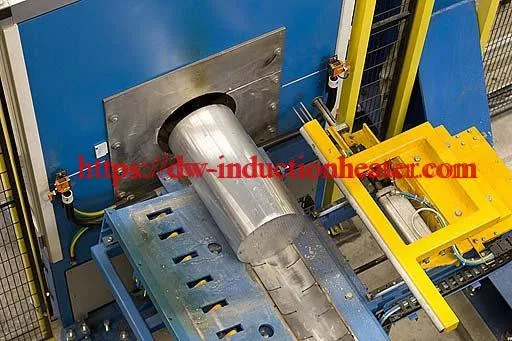 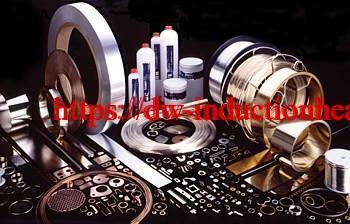 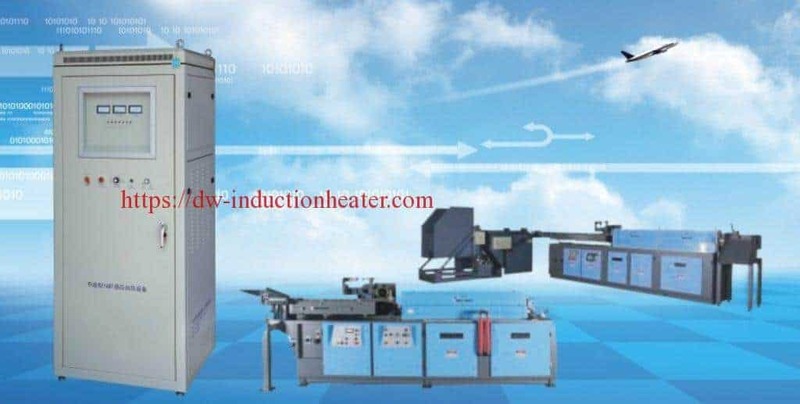 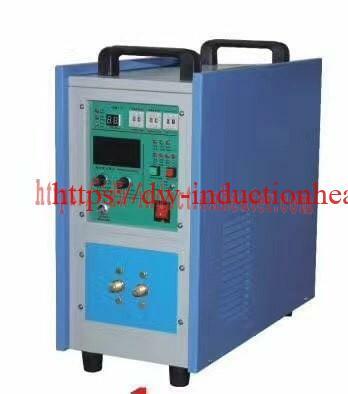 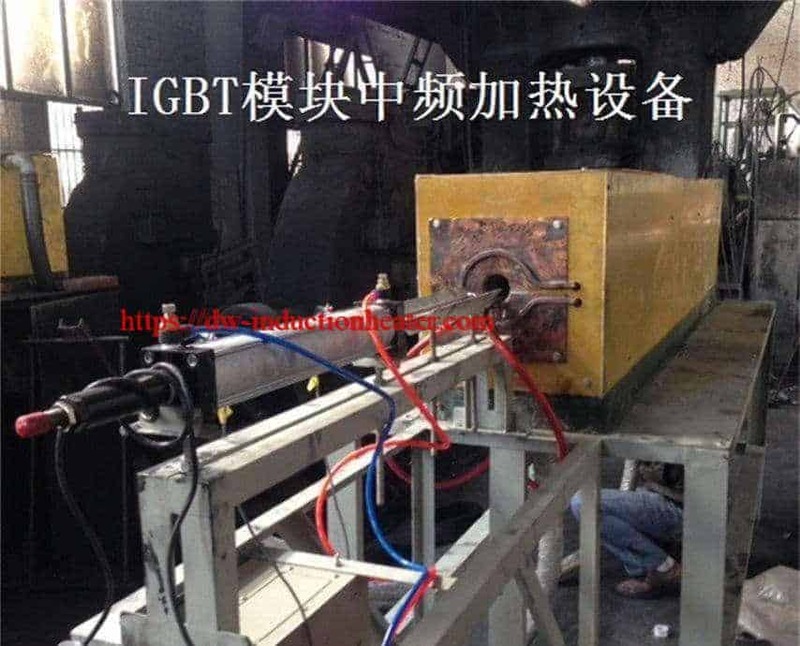 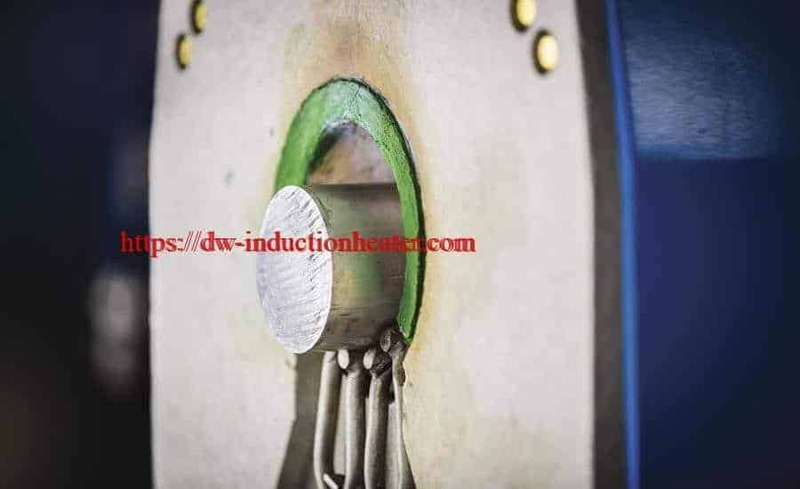 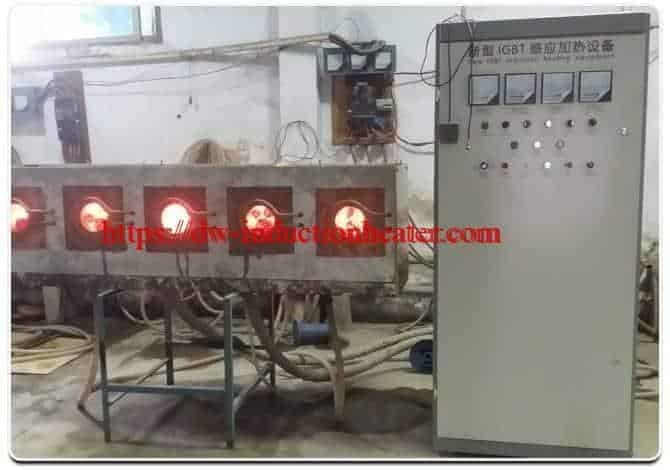 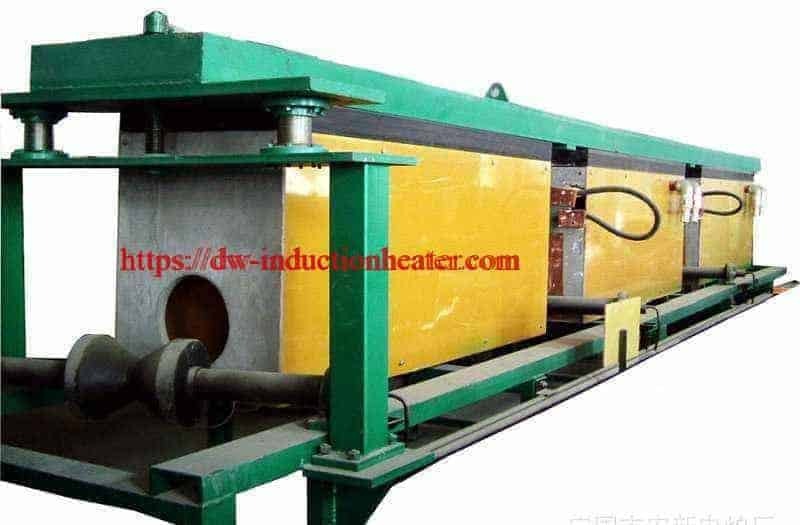  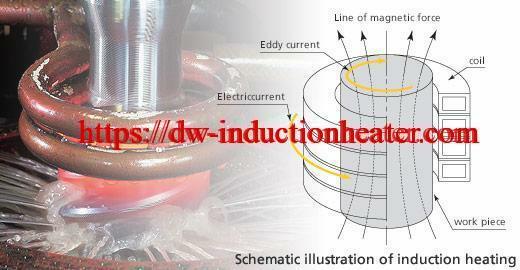 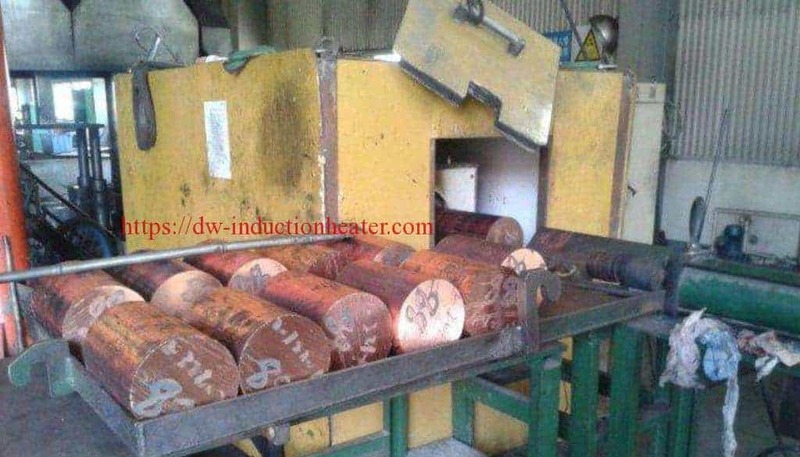 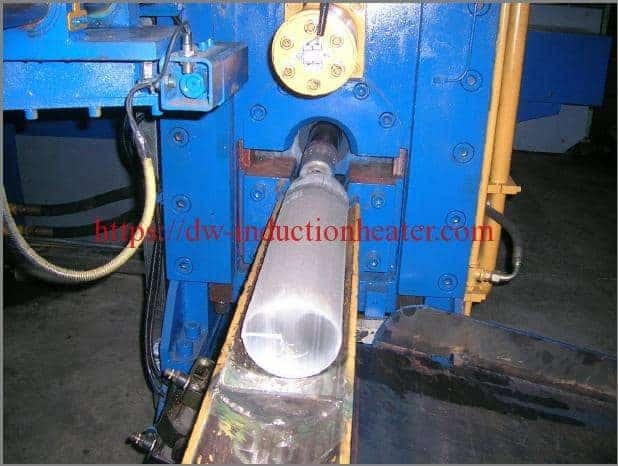 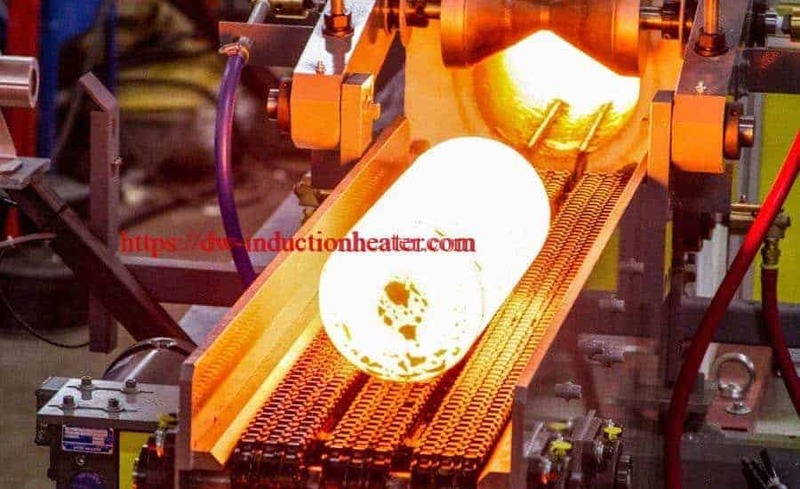 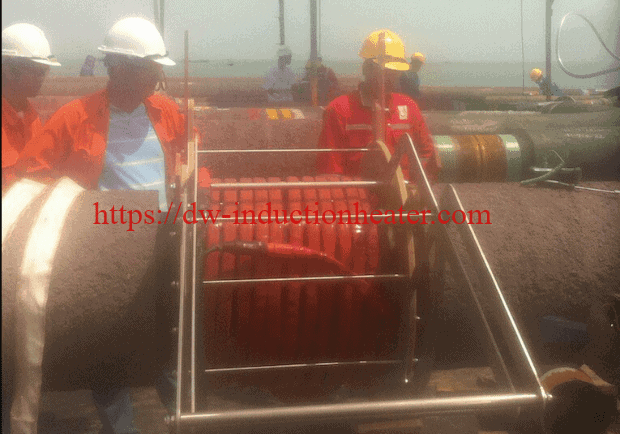 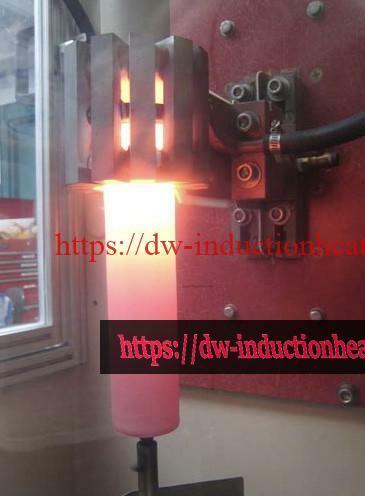 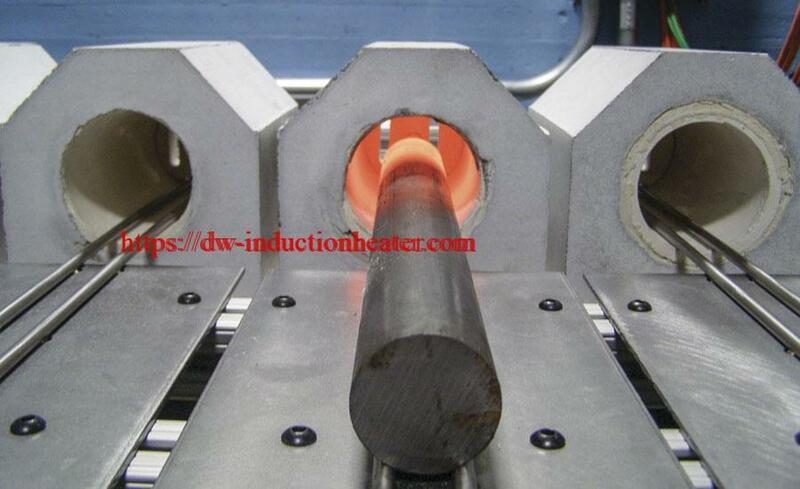 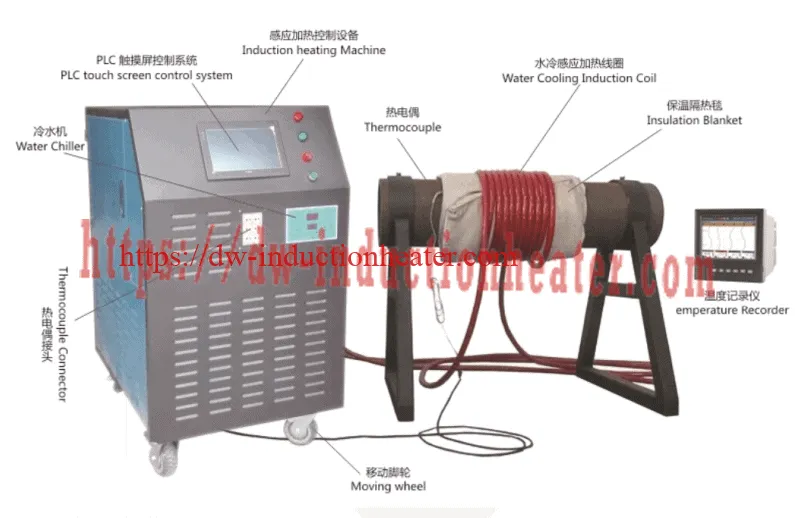 Equipment • DW-UHF-6 kW induction heating system, equipped with a remote workhead containing one 1.0 μF capacitor. 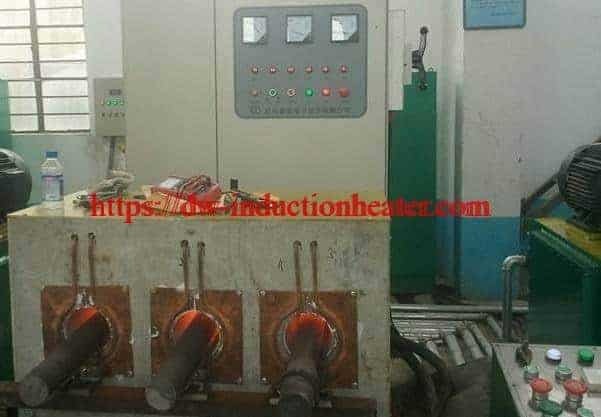 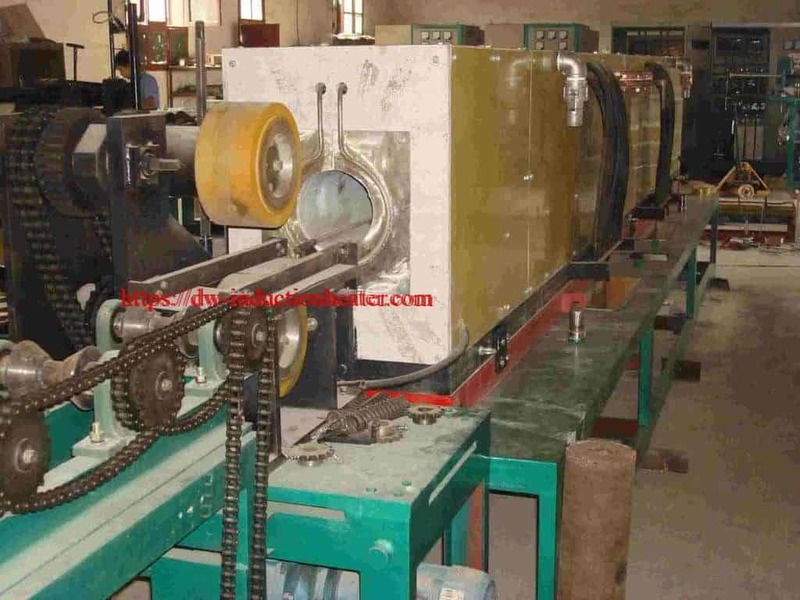 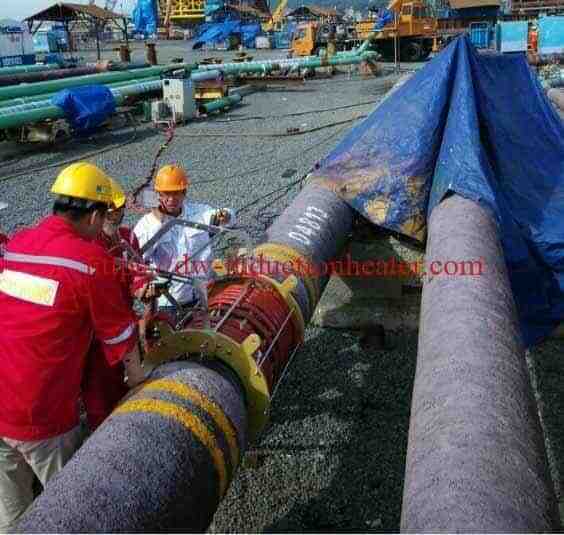 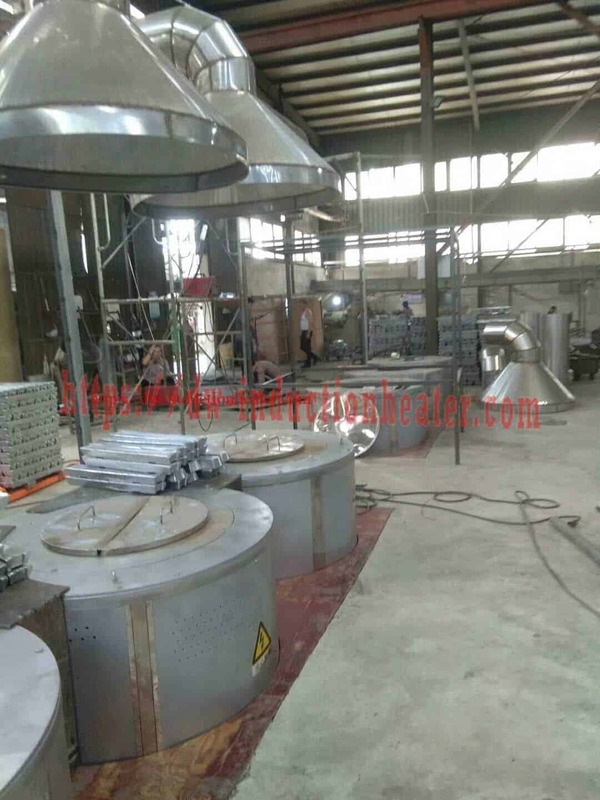 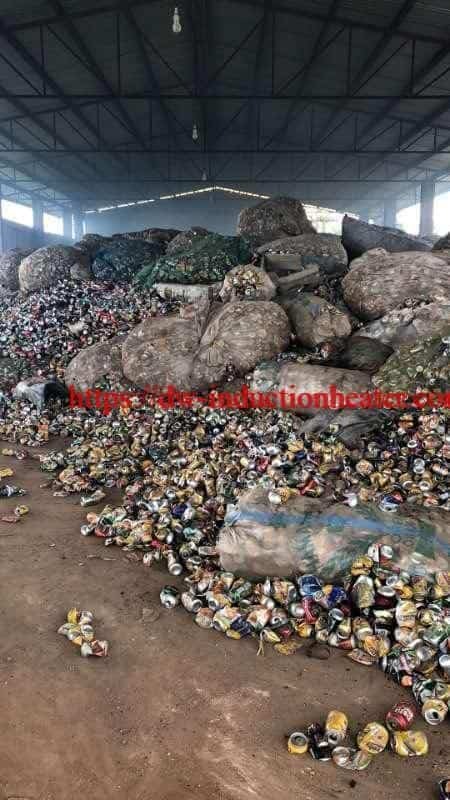 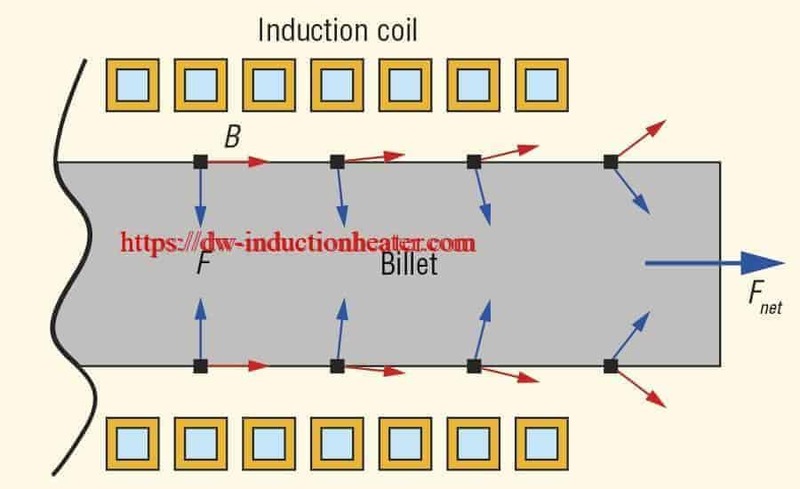 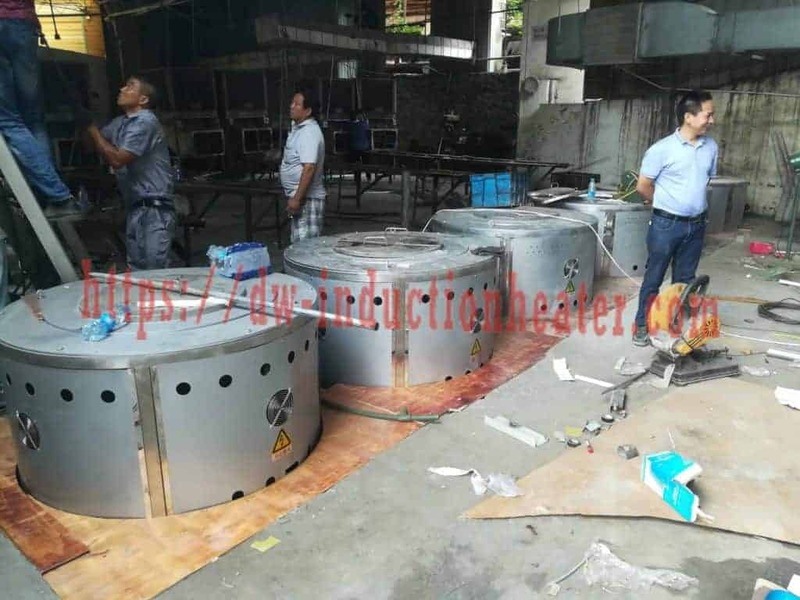 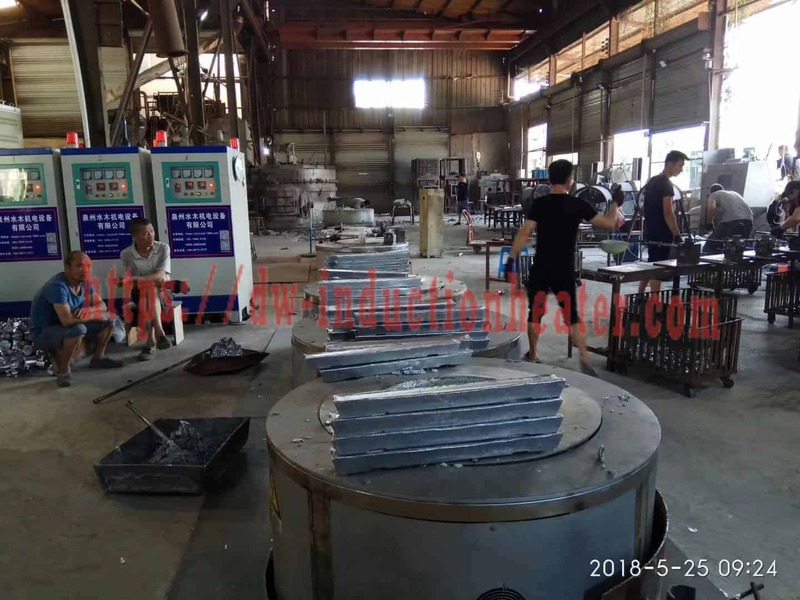 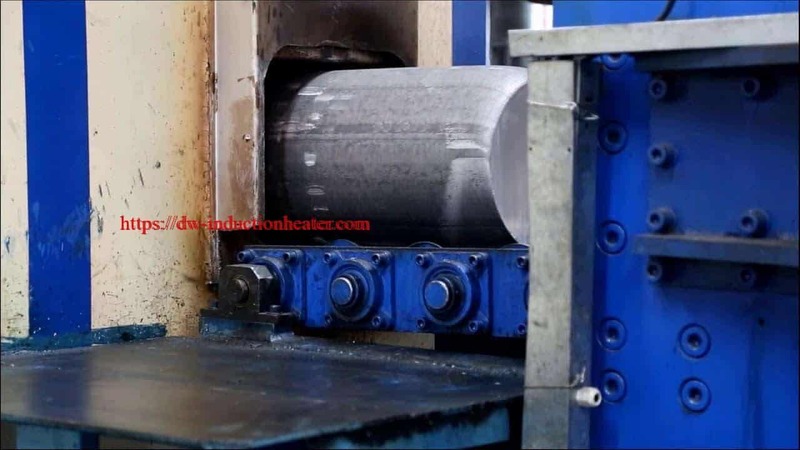 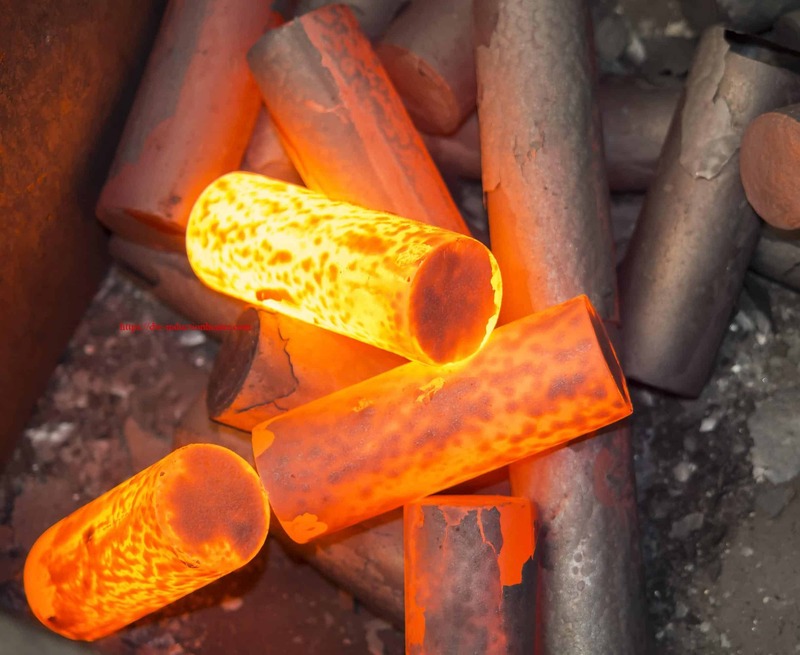 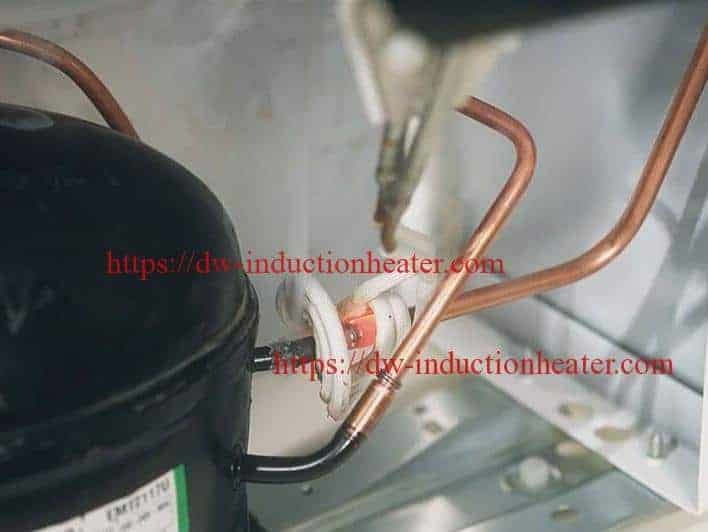 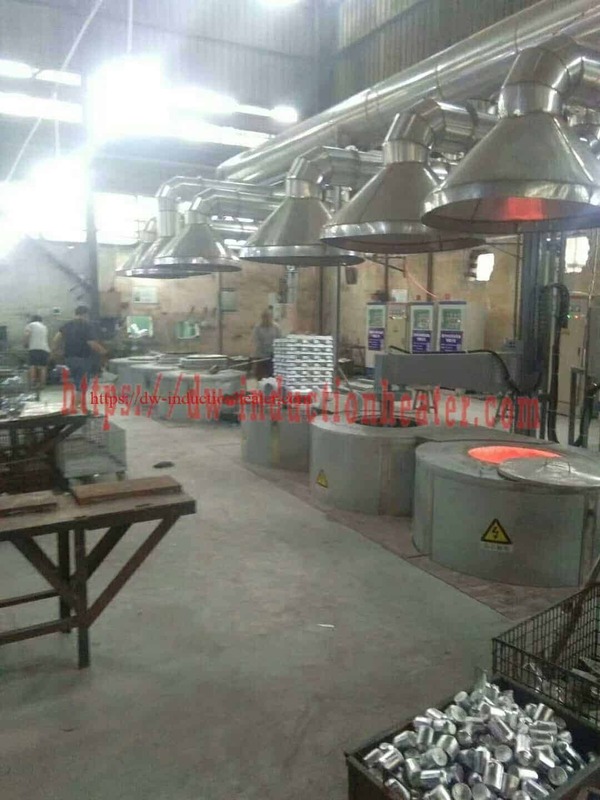 Process A three turn oval shaped helical coil is used to heat the connectors. 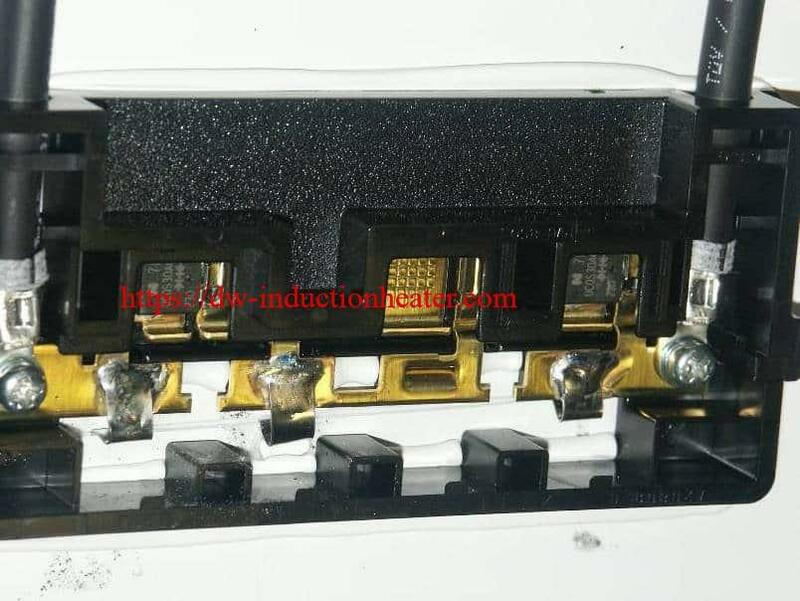 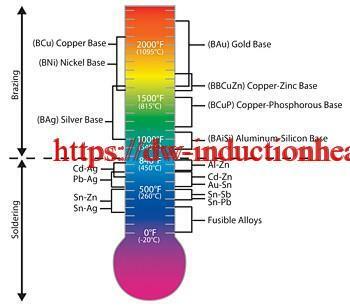 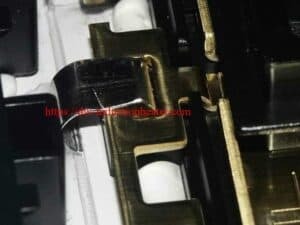 A piece of solder wire is placed onto the joint area and each joint is heated separately for 5 seconds to solder the connector. 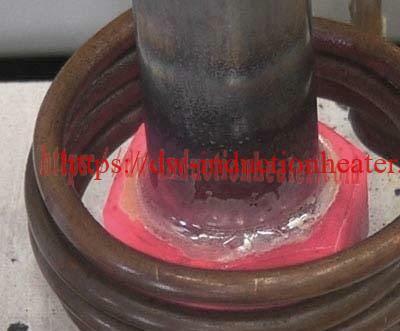 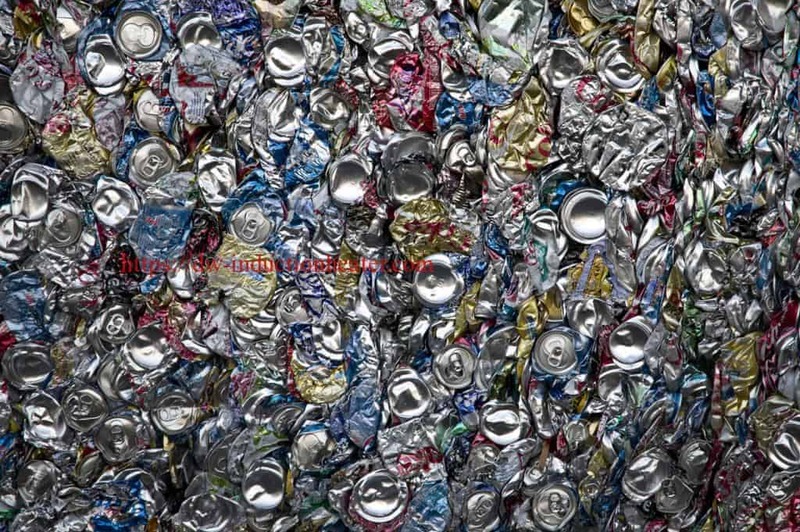 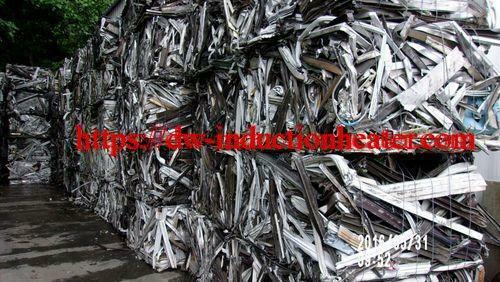 The total process time is 15 seconds for the three joints.